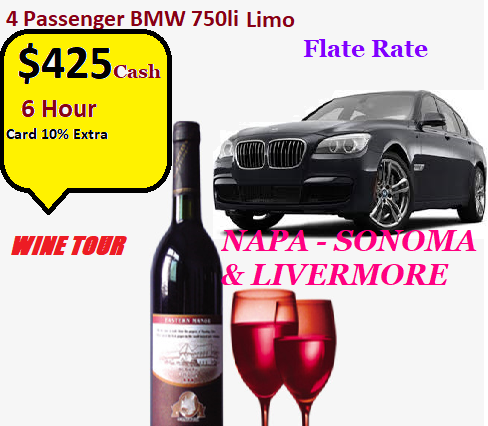 AG Limousine Bay Area provide Limousine ( Limos , Limo ) services and limo rentals in Bay Area Wine Tour. If you are looking to rent a limo, or a limo rental service please contact us today. AG Limousine Bay Area Service is the leader in the luxurious transportation services for over 13 years ! 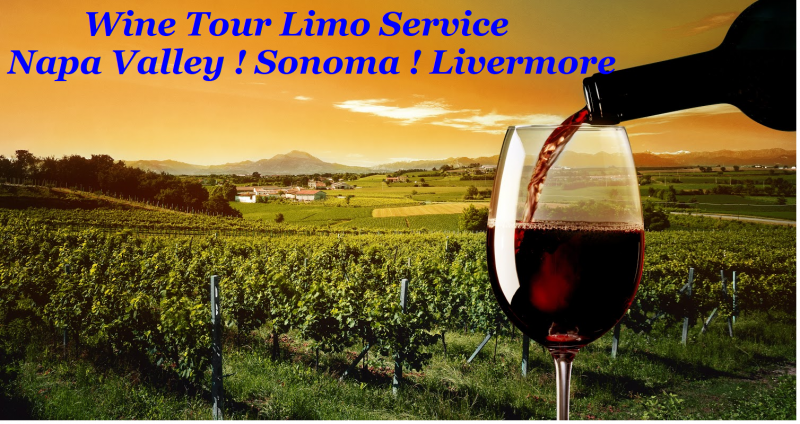 We have and will always provide the most inexpensive, luxurious, and stress free limo service in Bay Area ﻿. 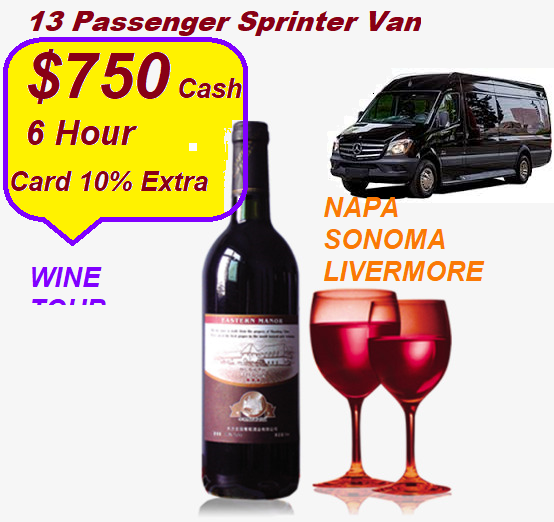 Contact wine tour limo Rental today for a fast and free quote or even to compare a quote to some other companies service. We guarantee that if you give us a quote we will match it or even give you a better one ! Our fleet is filled with many different vehicles which include Sedan Town Car , MKT , BMW 7 Series , Suv , Lincoln Stretch Limo , Sprinter Mercedes Benz, White & Black Stretch Limo . 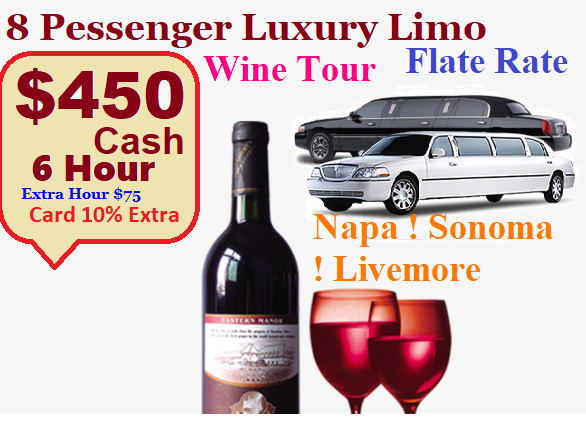 We offer Luxury Limo Services in Bay Area CA . 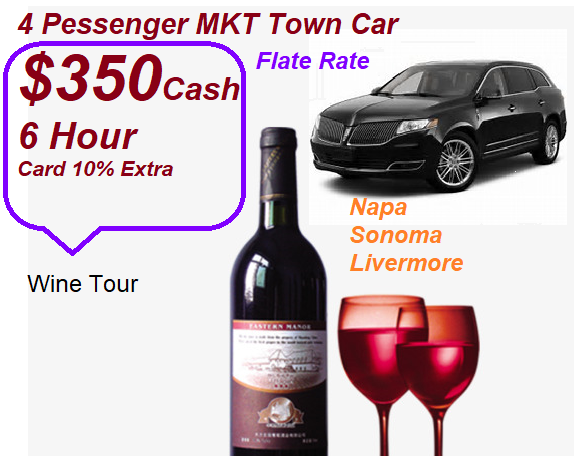 Wine Tour Limo Limousine Car Rental Transportation Service To / From Napa Valley wine Tour ! Calistoga wine tour ! Livermore wine tour ! Santa Rosa wine tour ! Sonoma sonoma wine tour ! Yountville﻿﻿﻿ CA.